Petrol price in CHENNAI today, Diesel price in CHENNAI today. Petrol price in CHENNAI today is 75.72 Rs/ltr. 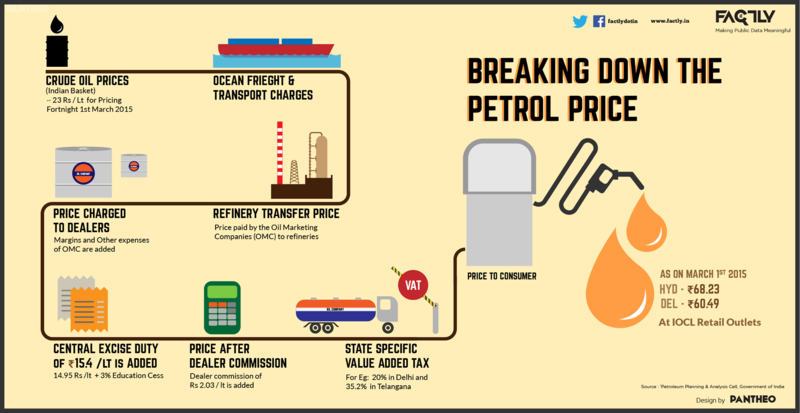 Petrol price has increased 0.12 Rs/ltr since 19th Mar when it was 75.60 Rs/ltr. Diesel price in CHENNAI today is 70.18 Rs/ltr. 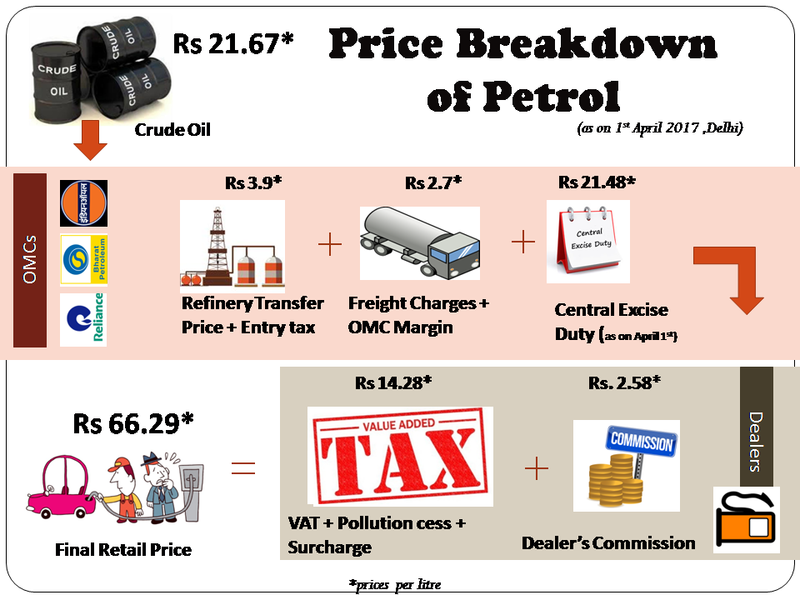 Diesel price has decreased 0.42 Rs/ltr since 19th Mar when it was 70.60 Rs/ltr. Here's a map with pump locations in CHENNAI. Click on a marker to check prices and get directions link. IOC DEALERS LOCK 1004/121 GANDHI IRWIN ROAD EGMORE CHENNAI - 600 008. "NO.59VENKATNARAYANA ROADT.NAGAR LOCK NO:1009/121. CHENNAI-17. PLOT NO.55 LOCK NO:1035/121 "PERAVALLUR CHENNAI -82"
"42/62 NELSON MANICKAM RD LK 1038/ "AMINJIKARAI CHENNAI 29. Indain Oil Dealer SH.No.51 KannigaippairUthukottai T Thiruvallur District. CHENNAI CITY (POONAMALLI HIGH ROAD) CHENNAI LOCK No.1067/121 CHENNAI DIST. 7/8 CONSTABLE ROAD LK 1104/121 AYANAVARAM CHENNAI. COCO INDIRA NAGAR NO. 60 LB ROAD ADAYAR LK NO 1192/122 INDIRA NAGAR.